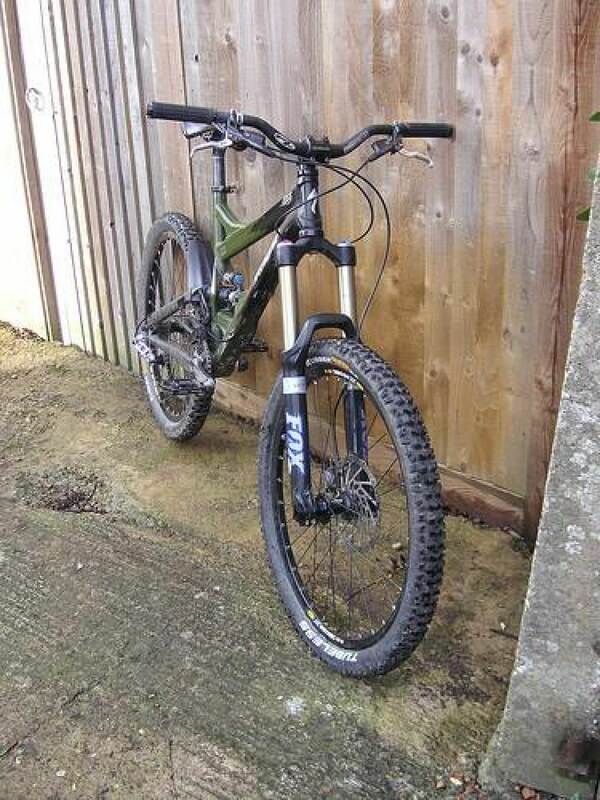 2006 SX Trail Green/Black Frame Only (Medium). 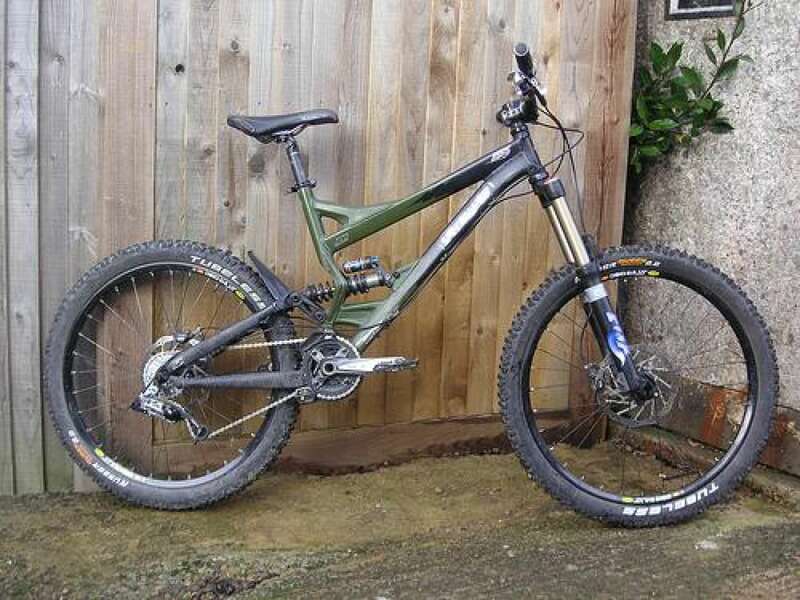 Perfect starter freeride / downhill bike. Fits 26" wheels. 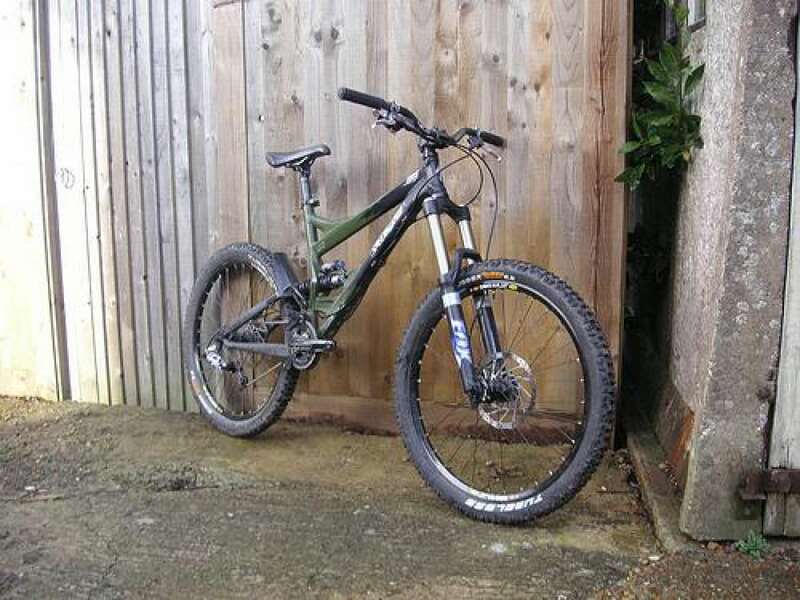 Has been well maintained and I previously had all the bearings changed. The rear shock has been TF Push tuned, to add extra bottom out dampening. Rear Chain Stay has been replaced with symmetrical design, as previous version was a known fault. I have lots other related components that will fit this bike (original rear end bolts, gears, brakes, a wheel or maybe two, tyres etc).